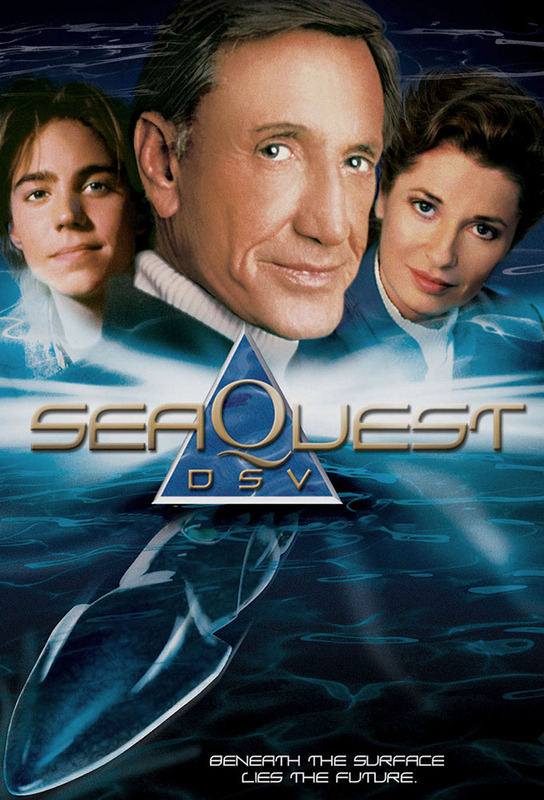 The crew of seaQuest rescue a warden and his only prisoner from beneath the ice cap. The prisoner escapes and reveals that he holds a deadly toxin which will be released unless the crew does as he says, which is launching the seaQuests missiles against the UEO. When a vital component of seaQuests air conditioning fails and regular channels fail, Krieg relies on a black market source called The Regulator. When Darwin disappears the seaQuest must track down the renegade who is seeking the meaning of life. In the lead up to an important demonstration, Lucas is knocked unconscious and the Stinger, seaQuests prototype high speed sub, is stolen. A Servo-Croat dictator takes Drs. Westphalen and Lansdowne hostage in order to gain entrance into seaQuest in the hopes of using the ships technology to rehabilitate his autistic son. Ford accidentally stumbles onto a colony of genetically altered humans, adapted by a scientist to live underwater. When the crew of seaQuest are tricked into torpedoing a refugee ship containing Westphalens daughter, Dr. Westphalen, Ford, and Shan are trapped trying to save her.